The Department of Veteran Affairs issued an RFI at the end of November for a nationwide healthcare professional recruitment campaign. WASHINGTON: The Department of Veterans Affairs is gathering information for a possible marketing and advertising RFP focused on recruiting healthcare professionals to VA hospitals and clinics. The VA is looking to conduct a nationwide recruitment marketing campaign to attract candidates from certain medical occupations, maximize VA exposure, and foster a positive awareness of VA. The federal department issued the request for information (RFI) at the end of November. The campaign could include ads, videos, PSAs, and brochures that promote VA as an employer of choice. 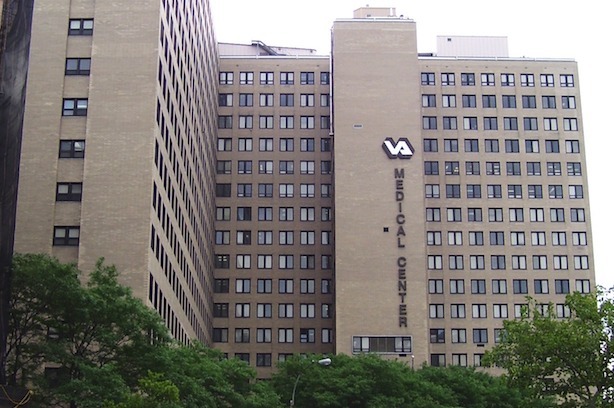 The agency would also be required to integrate the VA’s recruitment website into the national campaign. The VA wants to ramp up its recruitment and retention campaigns due to the "expanding shortages in physician specialties, nursing, pharmacy, and other occupations, coupled with an aging workforce," according to the RFI. The VA’s medical workforce is nearing retirement age and has a shortage of younger professionals joining it, the RFI explained. The RFI is not asking for proposals, but for agencies to give the VA a sense of what is required to develop and execute the recruitment campaign and to identify agencies that could provide the services. The RFI submission deadline was last week. In 2013, the VA tapped Washington, DC, communications shop Barbaricum for a similar contract to attract healthcare professionals to rural VA medical centers and encourage veterans and their families to consider a job with the VA. That contract was for one year and worth $823,000. In 2014, VA services came under scrutiny after CNN reported that 40 veterans died while awaiting care at a Phoenix health system, and many were placed on a non-public waiting list.